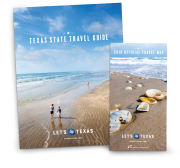 Texas is fueled by sports and has a long history of athletic competition, both friendly…and a little more charged! Discover the teams, players and pastimes that make our state’s fans stand up and cheer at these museums. It’s no secret that Texas is fueled by sports. All around the state, there’s a long history of athletic competition to explore, with legends, lore and long-standing rivalries ranging from friendly to…a little more charged. Ramble through some local sports history at one of these museums to discover the teams, players and pastimes that make our state’s fans stand up and cheer. For a deeper look at the superstars that keep Texans on the edge of their seats, head to The Texas Sports Hall of Fame in Waco. This museum is the perfect spot for sports enthusiasts to get a taste of local history and culture. Subjects of its immersive exhibits include the Cotton Bowl, tennis, the Southwest Conference and more. 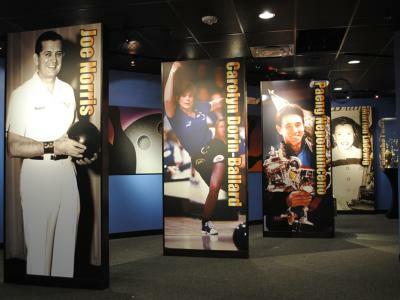 You can also learn about the state’s most renowned athletes – including Nolan Ryan and Shaquille O’Neal. 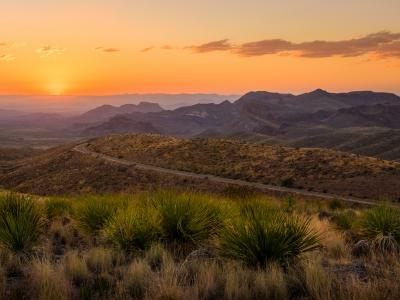 While you’re in Waco, head an hour northwest to Dublin and stop by the Dublin Rodeo Heritage Museum to hear the nearly forgotten story of how the modern rodeo came to be. With memorabilia, photographs and artifacts on exhibit, you can learn about its history, including an early-era trip to Madison Square Garden, a partnership with Gene Autry and a display featuring some of the all-time-best cowboys. For some college football history, visit the Aggies at Texas A&M in College Station, where you can experience their massive, 30,000-square-foot virtual sports museum. The Ford Hall of Champions celebrates the school’s athletics and their beloved Kyle Field, where the museum is located. A few hours to the east, in Beaumont, you can pay homage to a local legend, Mildred Babe Didrikson Zaharias at the Babe Didrikson Zaharias Museum. This ground-breaking female golfer and Olympic champion was one of the nation’s foremost female athletes, and today, you can learn about her through a display of awards, achievements and artifacts from her life. Then, take a peek into the world of professional wrestling with a trip to Wichita Falls. Here, you’ll see a massive collection of memorabilia donated by wrestlers, their families and fans at the Wrestling Hall of Fame & Museum. As part of the museum’s mission to tell the story of the sport, they honor the men and women of wrestling with Hall of Fame inductions and wrestling events. For the backstory on Texas sports, stop by one of the many museums dedicated to local teams and athletes. A tour through this part of our state’s unique history and culture is the perfect way to get pumped for a game – whether you’re cheering for one of our home teams or your own.